Use the search engine and find your ROMELIZA BUS TICKETS.We recommend you buying ROMELIZA bus tickets online SOON.It is safer, faster and you do not need to print or register. ROMELIZA group was founded on july 1996. 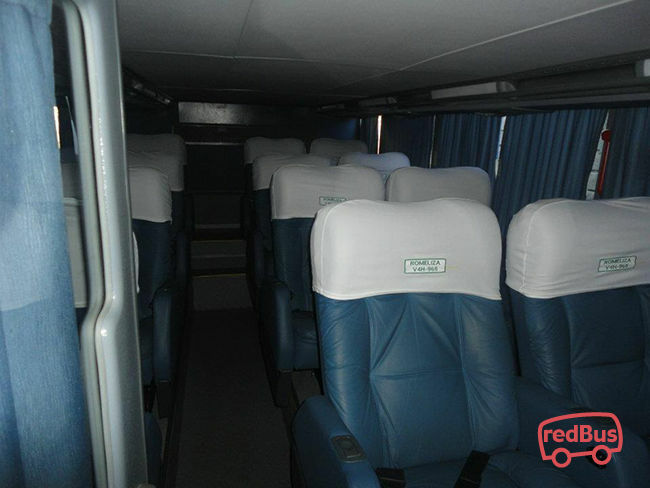 It is a composed by three companies providing different services: ROMELI SAC dedicated on management and services providers, C.R.L Interprovincial transport of heavy loads and ROMELIZA SAC interprovincial transport of passengers. Its mission is to provide the best services of transportation of passengers with the latest technology and offer a high quality service. 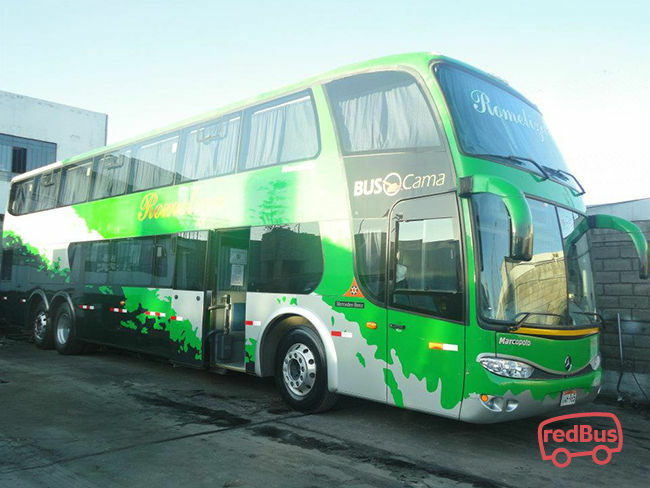 Romeliza has more than 18 years of experience in the interprovincial transportation market, and has a fleet of 13 Mercedes Benz and Scania buses with bodywork like Marcopolo (2012), Comil y Buscarr (2011). 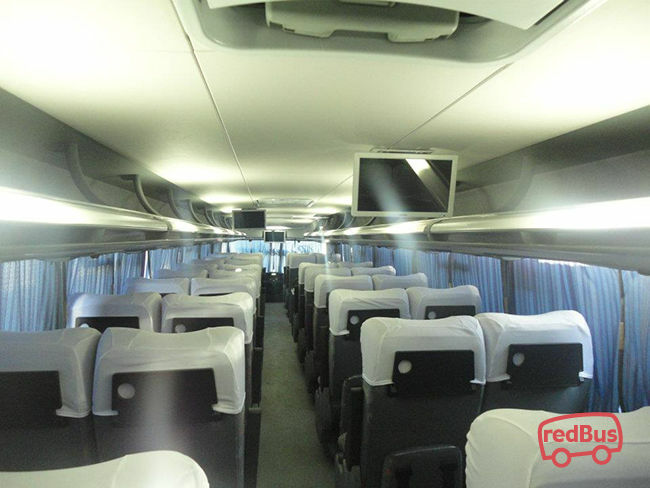 Buses have 3 or 4 axles according to the routes which allow the best stability during the journey. For your security, Cockpit hasn't any connexion with other part of the bus. All buses are controlled by GPS.